Home / Celebrities / Sportswomen / 2X Olympic Gold Medallist Maggie Steffens Talks About Aiming For Olympics 2020 & Lots More! 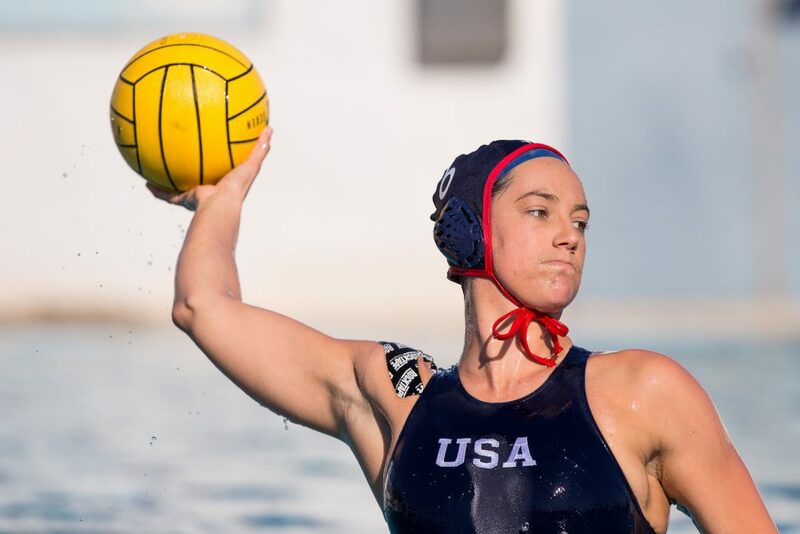 2X Olympic Gold Medallist Maggie Steffens Talks About Aiming For Olympics 2020 & Lots More! A healthy breakfast for you should include? I LOVE homemade avocado toast with a hardboiled egg on top and some yummy seasoning or hot sauce. I usually pair it with some fresh fruit, a coffee, and some water. 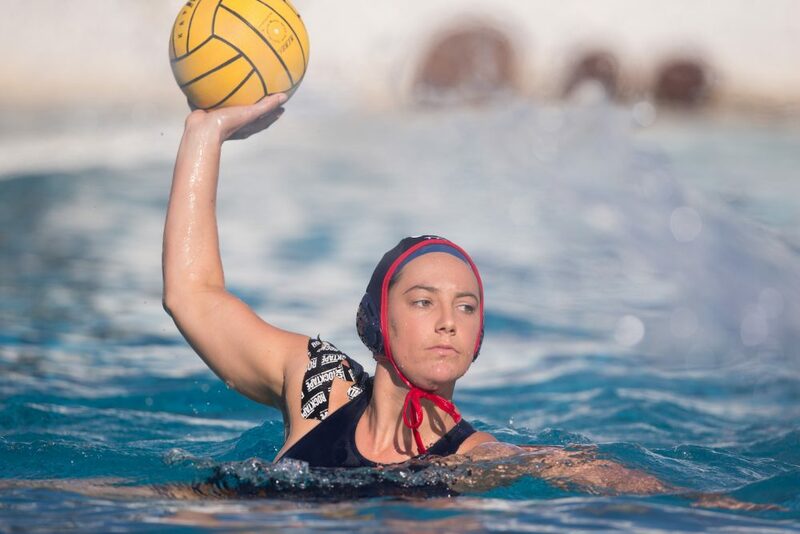 One training tip for water polo newcomers. Focus on your legs and fundamentals, life will be much easier as you move forward! How do you train for the Olympics? I believe you start training for the Olympics the second you begin to dream of them. Mentally, emotionally, and physically – training starts early. But in terms of an actual timeline – our team trains together every summer & then we train ‘full-time’ a year and a half before the Games begin. This allows us to live remotely to the pool and train as our full-time job. We train 7-10:30am (lift & conditioning) and then again from 1:30-4:30pm (skills, strategy, play). We do this 4xWeek and then 7-11am 2xWeek (6xWeek in total). You hydrate your body with? WATER! We also use Klean hydration & gatorade, especially during our long hours on a hot day! I spend a lot of time recovering so my body is ready for the next day of training – so this means a lot of time in the training room. Otherwise, our team loves breakfast/brunch – so it’s always fun to go get a yummy meal together :)!! Can’t say no to delicious food with friends! And luckily, we live by the beach too, so catching some waves or just enjoying the view is always a nice way to escape the grind and appreciate where we are.